Kitchener, Waterloo, and Cambridge make up the Regional Municipality of Waterloo, located in Southern Ontario. The three cities are together known as the Tri-Cities. The cost of living in the Tri-Cities is about $2,300 – $2,600 per month. This includes the cost of rent, groceries, transportation, and utilities. You can budget an additional $300-$400 if you have a child. The average cost of rent for a one-bedroom apartment in Kitchener-Waterloo-Cambridge is $945 per month and the cost of rent for a two-bedroom apartment in the city is $1,045 per month. Rental cost for a three-bedroom apartment is up to $1,488 per month. Utilities include electricity, water, natural gas, and even cell phones. In Kitchener-Waterloo-Cambridge, utility expenses can account for $80 -$140 each month. The average household grocery in Kitchener-Waterloo-Cambridge is $50 a week; this adds up to $200 a month. An adult pass in Kitchener-Waterloo-Cambridge costs $61 per month. The transportation cost is even higher (up to $500) if you have a car. 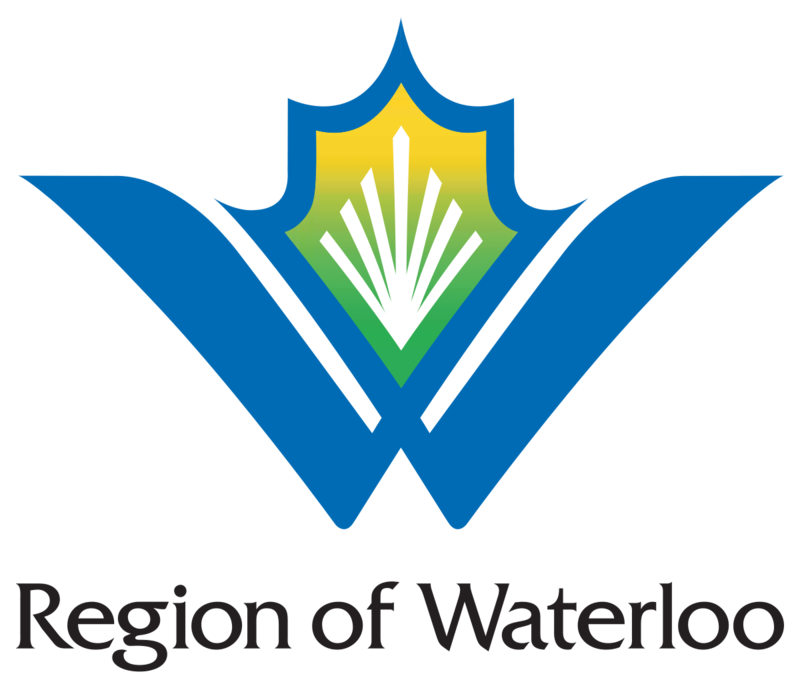 To learn more about Kitchener-Waterloo-Cambridge, click here. The cost of living in the Tri-Cities is high but as singles, you might be able to live comfortably and maintain your lifestyle in the city. However, if you have a family or a child, you need reliable Kitchener-Waterloo-Cambridge life insurance coverage to adequately protect yourself and your family against financial uncertainties. Your dependents and loved ones will face the above-mentioned costs when you die or loss your income but an appropriate life insurance coverage will make life easy for them. To read more about Kitchener-Waterloo-Cambridge life insurance, click here. How Much Should the Minimum Insurance Coverage Be For a Kitchener-Waterloo-Cambridge Resident? As a rule, you need coverage up to ten times the size of your annual income. In other words, if you earn $60,000, then the minimum coverage for you is about $600,000. The minimum coverage for Kitchener-Waterloo-Cambridge life insurance can also be determined by considering the cost of living in the region. The cost of living in the region is about $2,300 – $2,600 per month or $27,000 – $31,200 per year. This can be broken down to include the cost of groceries, rent, transportation, entertainment, insurance, fitness, phones, and internet. In other words, the minimum Kitchener-Waterloo-Cambridge life insurance should be $27,000 – $31,200 based on the current cost of living. Kitchener-Waterloo-Cambridge has an overall life expectancy of 82.1 years; the life expectancy of males is 80.3 years, while the life expectancy for females in the region is 83.7 years. Several factors determine the appropriate life insurance rate you should opt for in Kitchener-Waterloo-Cambridge. The rates may vary by the provider but we consider the average rates paid by Canadians. To get good Kitchener-Waterloo-Cambridge life insurance rate or life insurance rate in any location, you need to ask answer a few questions. What amount of Kitchener-Waterloo-Cambridge life insurance coverage do I need and how long do I need the coverage? What life insurance provider should I choose? Should I buy Kitchener-Waterloo-Cambridge life insurance products from the bank, an insurance broker or an insurance company? To find more information about where to buy Kitchener-Waterloo-Cambridge life insurance click here. Manulife Financial Corp. announced on Thursday, June 21, its plan to cut about 700 jobs. This will make the insurance giant the latest financial service company to streamline and digitize its customer service operations. The positions that will receive a large share of the cut will include customer services that are no longer necessary. The CEO of Manulife, Michael Doughty, said the company the insurer is automating customer transactions. Doughty pointed out that the insurance industry, including Manulife, is still doing a lot of things the old way, these include: paperwork processing, accepting mails, and accepting phone calls on customers’ request for information they should have done on their own, and so forth. He said the strategy is a bold step they have taken to transform themselves to become a digital organization, centered mainly on customers. Manulife noted that the job cut would come through natural attrition and voluntary exit programs over the next 18 months (from June 2018). As a result of the improvement, the insurance giant would focus personal client services on 20% of services relating to major events such as death. The rest 80% of client interactions that include claims submission, asking questions and other routine tasks will be automated. Doughty said that they needed to make the shift due to the recent dramatic change in customer expectations and the need for the financial services industry to meet up with the expectations. To learn more about Kitchener-Waterloo-Cambridge life insurance news click here.